Is your child doing the daily mile at their school? The daily mile is sweeping the country as schools improve the physical and mental health of their pupils by getting them to run a mile every school day in their uniforms. The scheme has been taken on by hundreds of schools and is working wonders to raise fitness levels, attainment and classroom engagement. When the then Head Teacher of St Ninians Primary School saw the astoundingly poor fitness rates of her pupils back in 2012, she decided to take it upon herself to take action and do something about it. Her plan was incredibly simple, which arguably contributed more than anything to its success. She set a regular time each day when lessons would be interrupted and all pupils would be brought out onto the playing field and asked to run for 1 mile before returning to their classrooms. “The Daily Mile began with a one month trial and the results were startling. While many children could not initially manage the one-mile run, within four weeks almost everyone was able to and just as importantly, the children enjoyed it,” Elaine said. Now, six years on, Elaine’s idea is present in more than 3,000 schools across the UK and, as the profile of the scheme continues to increase, so does its participation levels. 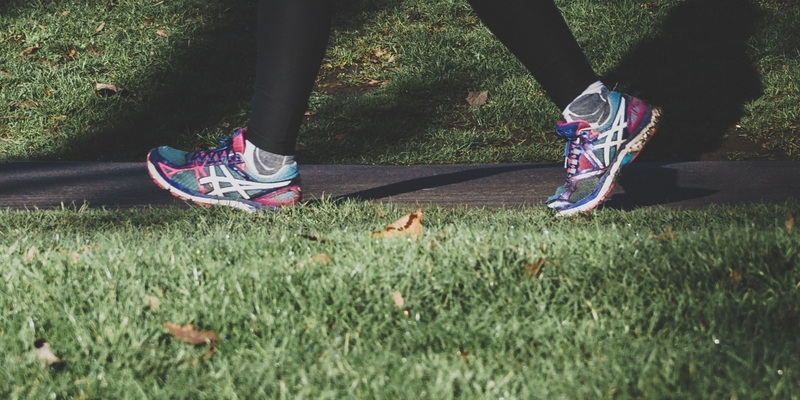 The key to the success of the Daily Mile is that it’s simple to implement and free. Because pupils run in their uniforms there is no time wasted with children changing their clothes. It encourages social interaction between pupils and is not competitive. It encourages children to be aware of their health.